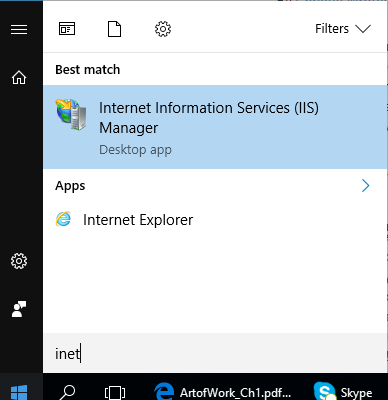 Windows 10 includes Internet Information Services version 10. 1. 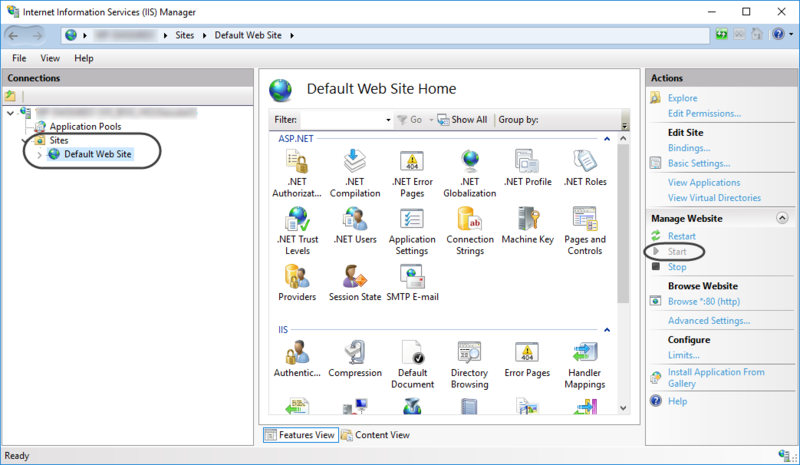 Go to Control Panel\Programs\Programs and Features and click on Turn Windows features on or off. 2. 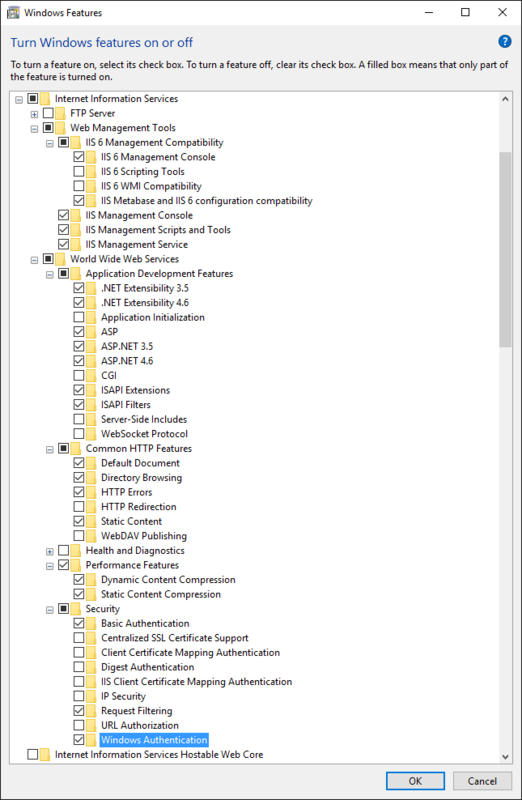 Make sure you mark the check boxes to activate the required components in the IIS.